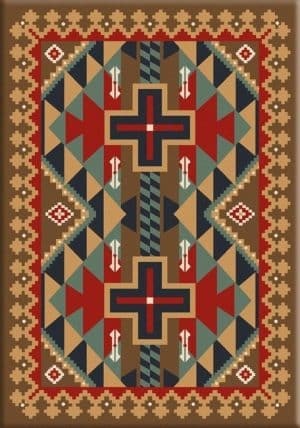 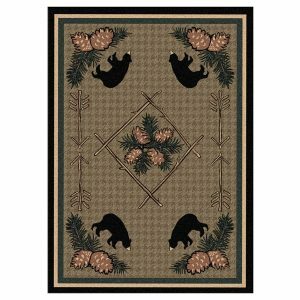 Whiskey river southwestern area rug inspired by the first Americans. 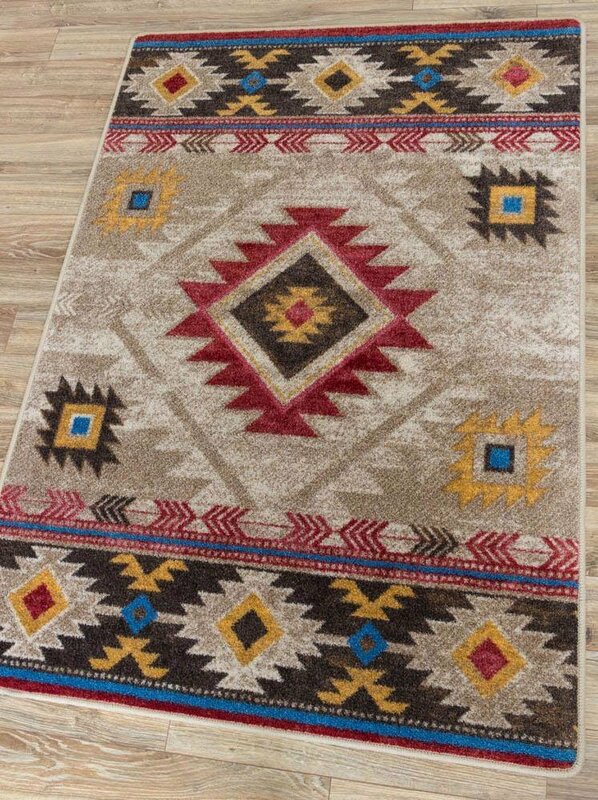 It is also part of the Voices collection by American Dakota and made in the USA. 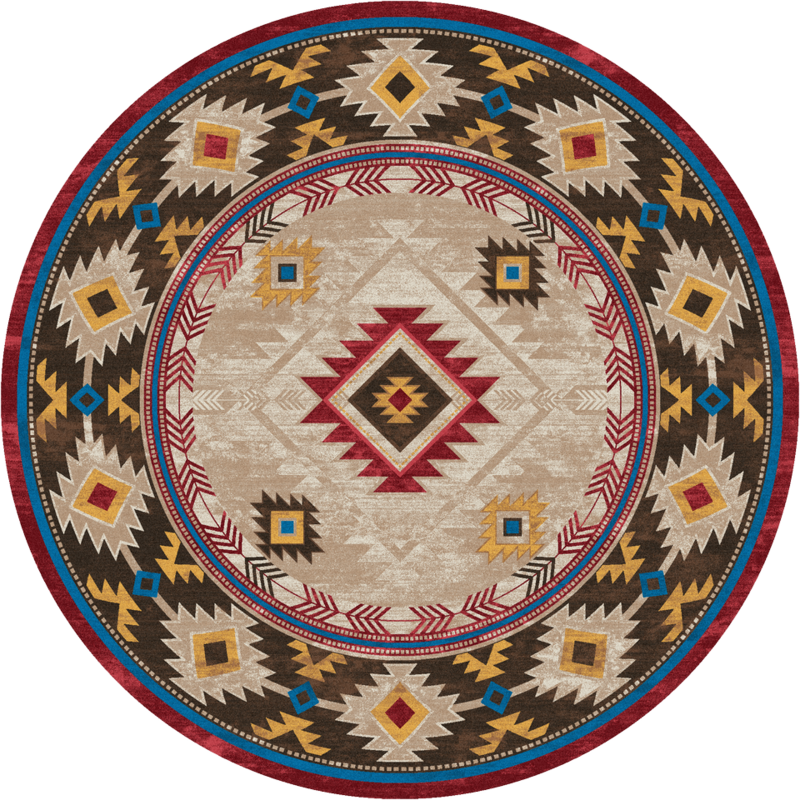 It’s rich colors and textures is due to Premium EnduraStran™. This area rug pairs with the natural beauty of the rustic furniture and live edge furniture. 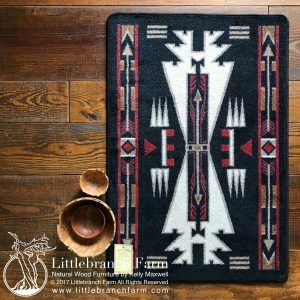 The organic natural live edge wood is symbolic of southwestern decor. 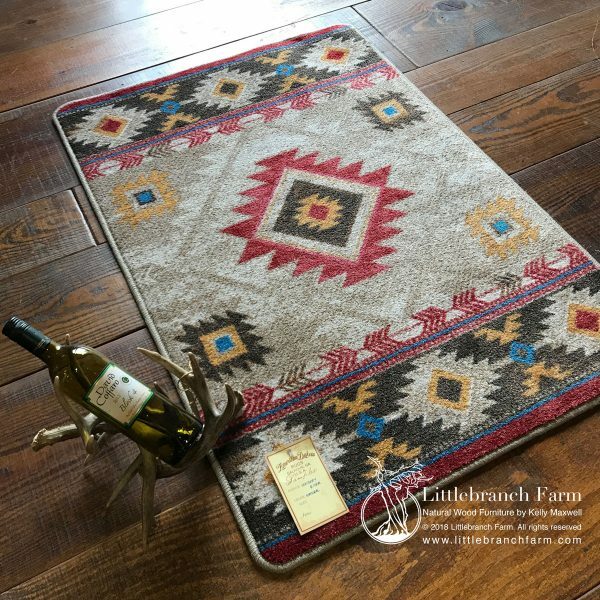 This whiskey river southwestern area rug is a choice to pair with our natural wood coffee tables. 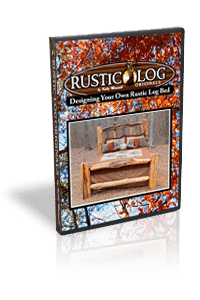 Also, if Nashville, TN stop in and see our natural wood furniture.